Hello! 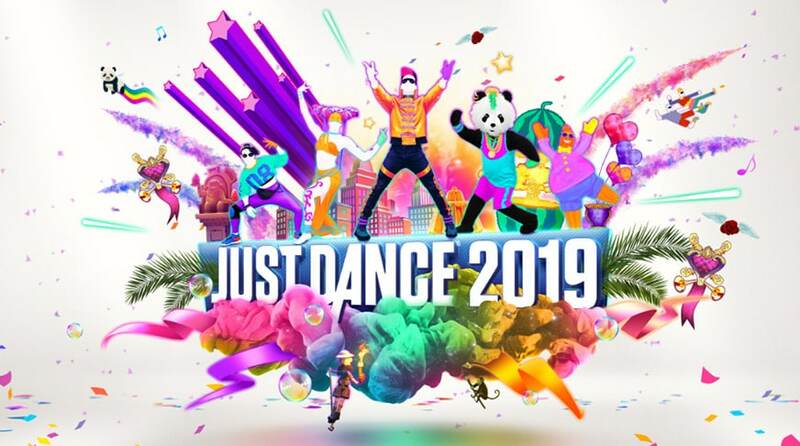 The community has just heard the first 12 tracks for Just Dance 2019 at E3 and are very excited. Could you tell us more about how you made these song choices? Damien: Well, Alkis and I often follow the most popular music all over the world, but our choices are influenced not only by trending songs. Damien: Let us talk about the song “Oh My God”. This is an American song, but one of the artists – Arash – is Iranian.He lives in Cali, has a lot of success in Sweden; is a Golden Globe winner in five countries. This song totally fits with what we expect in Just Dance 2019. We loved the fact that this song is international and mixes multiple genres. Alkis: The stronger the musical hook, the more relevant for the game. What are some of the challenges you have faced while creating this game? Damien: The biggest challenge was to find a way to change the game that would surprise and delight our fans.We always wondered: what do we want to show to our players? How can we see the game with new eyes when it exists for a while now? Alkis: Switch is a perfect platform for our game, so one of our challenges is always to take advantage of the opportunity to deliver an amazing experience for all the new comers who will discover us on this console vs Xbox or PlayStation. Did you have any inspirations for the game? Alkis : What inspires us is curiosity and openness. Damien and I have this in common: We do not to come from the dance universe. We were both sound designers before!As creative directors, ideas emerge from being curious and open-minded. What would be your message to the community? Damien: Keep sending us song requests. We really do love knowing what music you are excited about. Alkis: Continue to interact with us like you do. We feel the positive vibes and the Just Dance love you spread. You represent the essence of Just Dance!